Simply reading the title of the Reuters article this morning gave me chills: "Facebook plots first steps into healthcare"
Perhaps the authors just shouldn't have used the word 'plot' like it's some sort of underhanded scheme. Any company who profits off the aggregation of user data has an inherent conflict of interest when it comes to the security of those same users' healthcare information. I've previously discussed Apple's HealthKit and how it has been positioned as a data broker of sorts. The data never leaves the device, and thus is inaccessible to Apple for data mining, analytics, etc. The data belongs to the user, and the user has complete control of it at all times. Apple has no interest in monetizing your data - you've already paid them for the products you use. When was the last time any of you remember handing over your credit card to Facebook? Anyone? That said, I'd be remiss if I didn't acknowledge that any innovation in healthcare is a good thing, and if Facebook can bring novel ideas to this space given their unique perspective, I'm all for it. Facebook is useful for connecting groups with similar interests, and patient support groups have thrived there. That's a great thing, especially for chronic or rare diseases. If patients are informed and comfortable sharing their own data with Facebook, we absolutely shouldn't stop them. It's their data. Also, applying machine learning to Big Data has become somewhat of a holy grail for healthcare (as evidenced by Google's Baseline Study). If Facebook has something to contribute here, and is willing to follow applicable IRB protocols and HIPPA guidelines (which wouldn't involve any data obtained via the Facebook site itself), perhaps we could learn something. 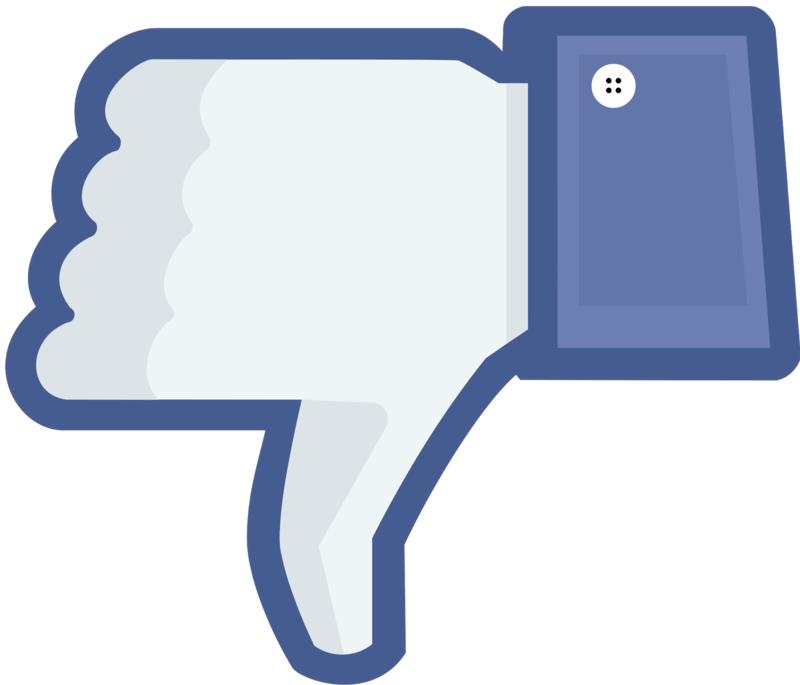 However, if Facebook decides to create a solution whereby they mediate data sharing between patients and providers via Facebook.com, I anticipate failure. Of course, this same argument could be made with Google, and perhaps realizing this, the initial version of Google Fit is far more limited than HealthKit, focusing primarily on fitness and nutrition rather than clinical care. That will be something to watch carefully. For Facebook to find success in real healthcare scenarios involving direct patient care, they need to do much more to earn the trust of the medical community. Right now, they haven't done that, and I don't see that changing any time soon. *Technically, Apple charged early iPod touch users $9.95 for OS upgrades due to some internal "bookkeeping" rules, but that didn't last long.